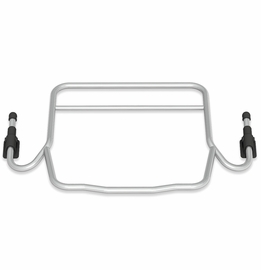 Travel system ready when using the BOB Infant Car Seat Adapter (sold separately). Pair with a matching BOB B-Safe 35 Infant Car Seat by Britax or with any other major brand car seat. We are SO excited about this stroller! It was hard to decide on a model and narrowed it down to the Pro or the flex 3.0. Ultimately the handle brake took priority and we went with the BOB. I do wish the Lunar night reflective option was available on this model along with the mountain bike suspension and the peek aboo window. 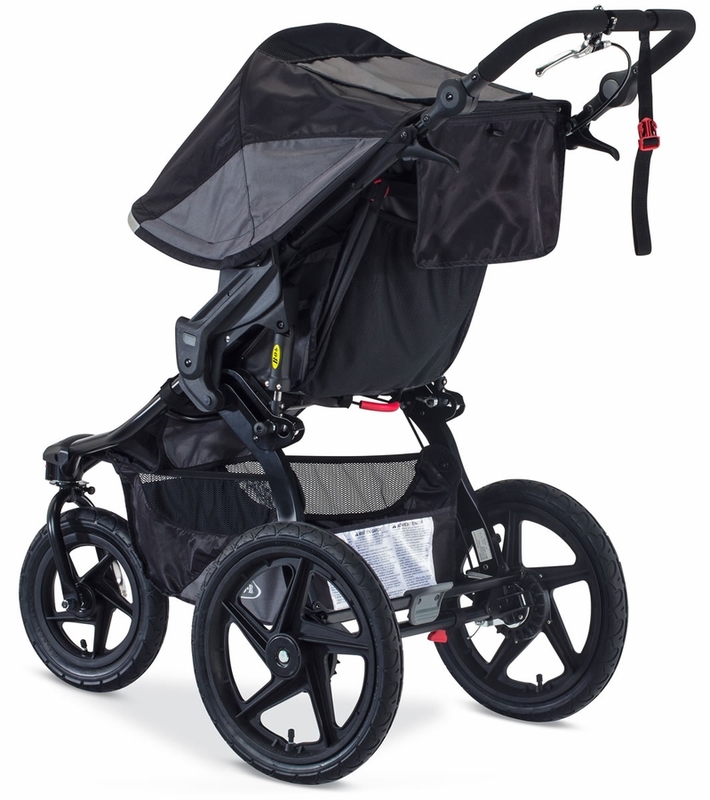 If you're looking for a 3 wheel stroller, I actually like this one better than my other one Bugaboo Runner. I like the pivoting front wheel! It's not that expensive either! Thanks! Cons3 wheel strollers have cons. Hands down the best running stroller. The newer models make adjusting the head up or down really simple. So easy to push! Only down side is that BOBs are heavy! We received this stroller for our baby shower and since its first use (less than 7 months ago) it has made a horrible squeaking noise. We have tried spraying the brakes, tightening the wheels, and experimenting with lots of weight vs medium weight vs no weight. It still sounds awful and is actually embarrassing to bring it out in public. We feel like careless parents toting their baby around in a piece of junk. I reached out to BOB with my concerns and no one responded to me. Would advise all parents against buying this stroller. There are better, less expensive options out there! I bought this for my daughter. She loves the stroller. The only negative for her is because the back wheels are so big, it won�€™t fit in her Subaru Cross Trex without putting the back seats down. And she can�€™t do that because that�€™s where the baby rides. So when she wants to go walking/jogging in the county park, She has to use her husband�€™s truck. And he�€™s very possessive of his truck! Overall this stroller has been great but the tires are frail. I have used the stroller for less than a year on grass and concrete and am already dealing with replacing a leaking tire. I would have hoped that a product this expensive would have a better warranty program or sturdy tires. 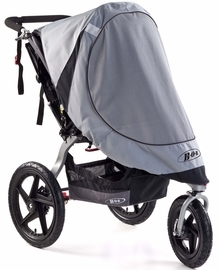 After doing a ton of research for a jogging stroller I went with the Bob, glad i did. it's the best on the market! For us we weren't looking for a multi function stroller as we already have a bugaboo buffalo for everyday use, and a maclaren quest for car use. This was going to be just for jogging - so we didn't care about size, or foldability. I researched the heck out of this stroller before buying. I am Glad I purchased it! It is so smooth and easy to push. I haven't had any canopy issues that anyone else has had but then again I haven't taken It on a long run. My only complaint would be the size and awkwardness of the it folded down. I feel Like you almost have to get the bag to even be able to easily move it. So, I've had the same problem as other reviewers below with our bob stroller. The Canopy keeps popping up. I was very disappointed too, since this is one of the most expensive strollers on the market. I feel I could get a better quality else where next time. Love this buggy! Have had my eye on it for a while, just waiting for our daughter to be big enough to sit in it without needing a carseat. Love how smooth it rolls and turns, its light and folds down surprisingly small for being a jogger. One complaint I have is the sun canopy doesn't stay down. It pops up all the time when we are just walking, and don't get me started when we are jogging!. The canopy is huge but thats only a great feature if it would just stay down! I would recommend this buggy in a heart beat but I will be adding the canopy warning in the same breath. 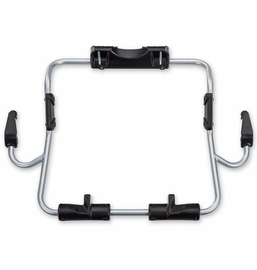 We purchased the pro jogger because during the summer we are outside a lot. We love this stroller was able to handle everything we threw at it. 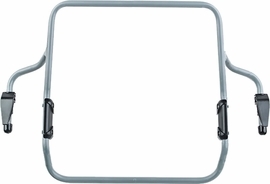 It was great for outdoor shopping areas when our ergo carrier may have been a bit to hot. It was also great for paved and off trail areas. 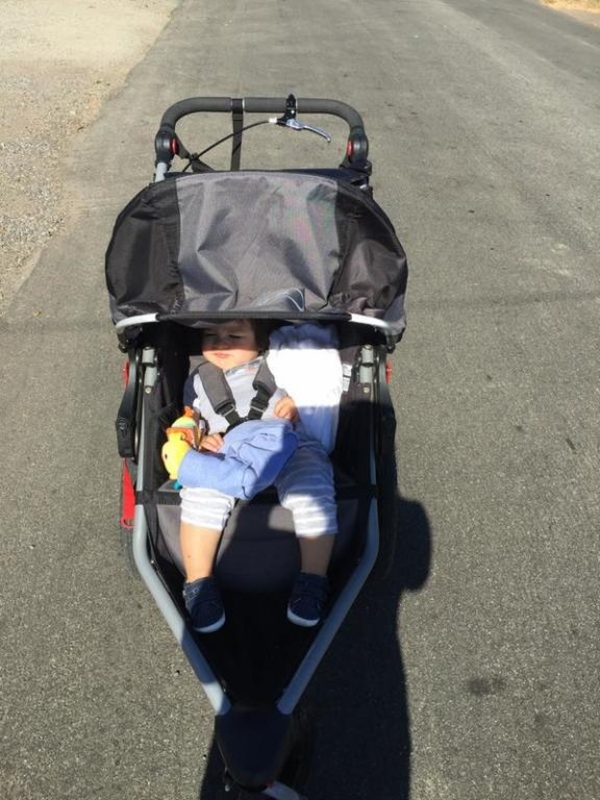 Hopping curbs in this stroller is super easy and wont wake our son. We are super happy we made this purchase. ConsCanopy can retract back a bit if on rough terrain. I love running with this stroller. I can run with my dog while also pushing the stroller which is a huge win. The major problem I have had from the beginning is that the cover over my daughter NEVER stays down when I start running! It pops up immediately which is a huge problem for me since we live in Florida and the sun is strong. I am constantly pushing it down for it then to only stay down for about 20 seconds if I'm lucky. This gets extremely frustrating when trying to run. As a result I am constantly trying to find shade when I run to prevent the sun from getting in my daughters eyes and from her getting sun burned (yes I put sunscreen on her too). I would recommend this to everyone if the cover would just stay down like it is supposed to. This BOB stroller is my motivation! I used to own a BOB Revilutuon SE with my daughter but the PRO edition is the best match for me. I go on long runs that include going up hill and downhill a lot and the handbreak helps me not lose control. My son loves looking around and the upright position is his favorite. We love our runs! I love everything about this stroller - it's comfortable for both me [5'7"] and my husband [6'2"]. My 15 month old is always comfy in it and even will nap it in when we're out an extended period of time [like at the Texas State Fair the other day]. It folds down compact enough to fit in my Honda Civic's trunk. My only issue is the canopy will not stay down when I need it to fully extend to protect my daughter's eyes from direct sunlight. I'll fold back up, like it needs a locking mechanism that isn't there. This is really frustrating considering this is a $500 stroller. I'll be contacting customer support as well and unless they can give me a solution, I can't recommend this product. we bought this a few weeks ago finally time to take it out. We will see how it goes the only thing I am concerned with is that I noticed that one rear wheel has about half of the rolling resistance as the other. One spins for about a minute smoothly however the other goes for about maybe 30 seconds and seems a little eh not so smooth so to speak. The middle wheel is equivalent to the smoother rolling side which makes me think someone installed a bearing incorrectly. I will contact Customer service when thy open and see if another wheel would do the trick. Otherwise it seems sturdy and solid. Came on here to see if others were having the same issue and it appears they are, going to call customer service as well. I love it! So smooth and functional. A little on the heavy side for lugging around, but I love it overall! We upgraded from the SE to this Pro and couldn't be happier. The hand break really makes a difference for me when I'm taking baby & puppies on a walk. 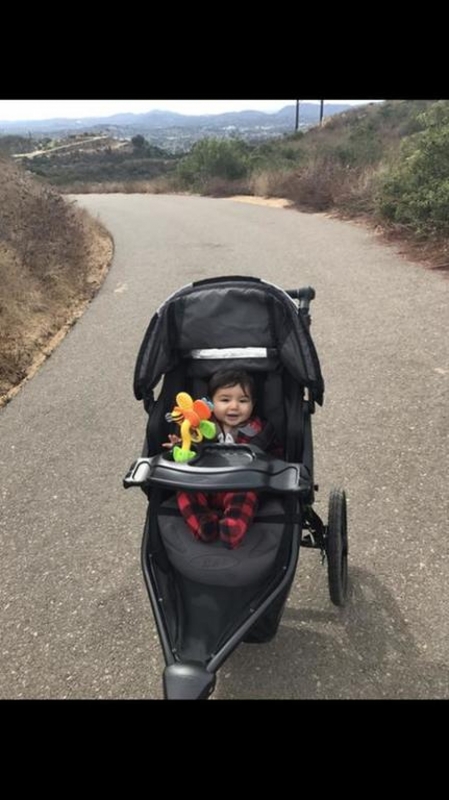 Our community is all hills and this Stroller handles the terrain like a boss. Baby loves that he can sit up to see the world and I appreciate that it only take one hand to release the seat to a more reclined position when he falls asleep or wants to watch me. The textiles appear well made and durable. So far, it's been very easy to keep clean. I'm average height but my husband is very tall and having the ability to adjust the height to fit his needs as well enhances the experience for him. ProsWell made quality item. Great features. ConsDon't forget to purchase the beverage holder separately. Tires do not hold up to simple walks on pavement without getting a flat tire! Very frustrating when you spend all this money on something and you can't rely on it! 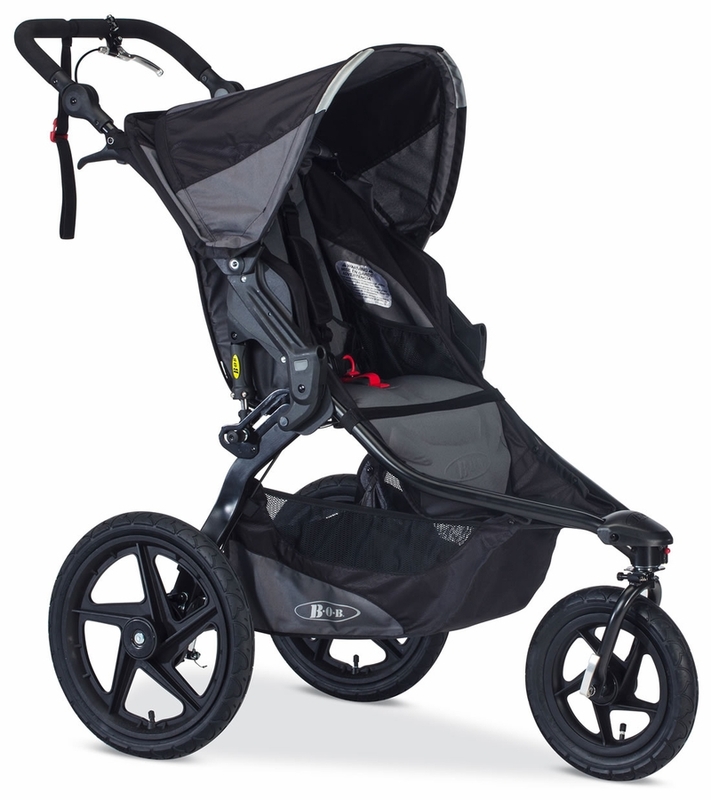 The Porsche of jogging strollers!!! We had a less expensive jogging stroller before this one, but finally decided we needed one with suspension. 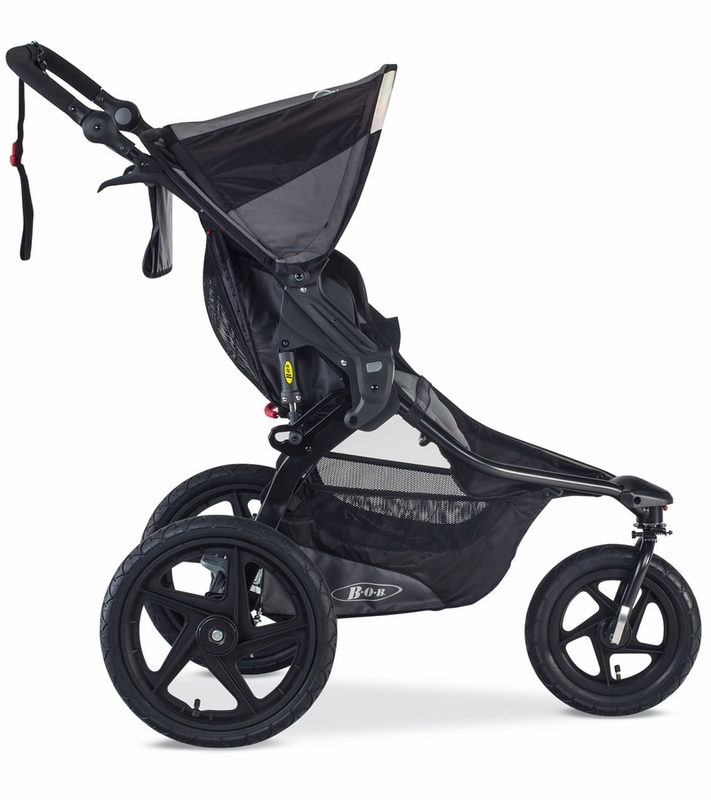 After our previous stroller felt like a Toyota Corolla (nice, cheap, durable, not fancy), this one feels like a Porsche. It is amazingly easy to handle, light, durable, actually keeps the baby protected from the elements with just the canopy. We absolutely love it and are happy we finally spent the money to get it. My one complaint - at this price, it should come by default with a snack tray instead of requiring the separate purchase of one. But overall, it is worth every penny and we strongly recommend it! Husband purchased for runs with our baby. Smooth ride, but Not happy with the execution of details. The wheel lock isn't aligned straight, so we never use it. Sun canopy doesn't stay down. Canopy will not stay put, ever! The ride is smooth for baby and it's easy to push for mom...but, oh boy have I had it with the canopy not staying down! And my son is not too happy either. I run for .20 miles then I have to stop running (so frustrating when trying to beat run times!!!) and bring the canopy back down. Poor baby is constantly readjusting his head to look any which way that the sun is not blinding his poor little eyes. I haven't had a chance to call customer service when they are open for business but enough is enough I'm calling this week. As a mom who has very limited time to go to the gym I thought a jogger stroller was the best thing, ever...I can just run out the door with my baby and get my miles in for the day. 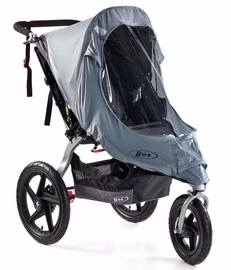 However, the canopy goes up all the time and as a consumer who invested time and research and lots of money for a stroller this is unacceptable. 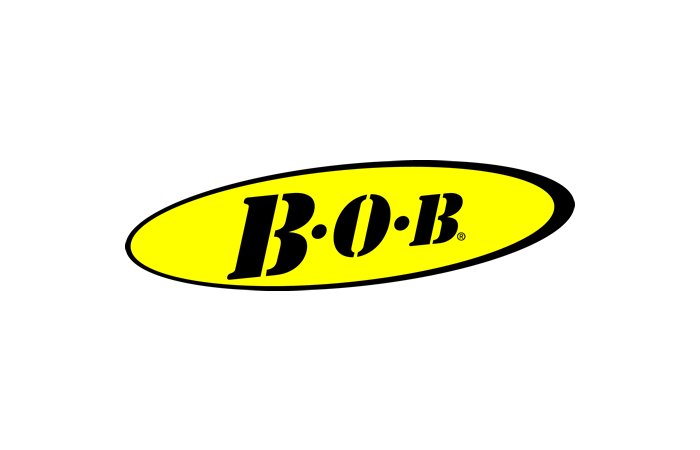 Dear BOB, Where have you been all my life? I thought my husband was "the one"...until BOB ;) The thing I wanted most before my daughter was born was a jogging stroller. I did a little research and decided on a BOB, but my sister gifted me a different jogging stroller. I was not enamored with the one I received, but learned most of my complaints were simply the drawbacks of a jogging stroller (such as weight and being bulky). I still wondered if my experience might somehow be different with a BOB, or perhaps even a Thule as it seemed to address a lot of the annoyances I had with my 1st JS. When the 2016 BOB made its appearance with most of its drawbacks fixed, I decided to take the plunge as they seem to hold up well over the years vs other comparable brands, including Thule. I could not be happier with my decision. It is a dream and my daughter loves it as much as I do. She wanted to get in it as soon as I had it set up and cried every time I toke her out of it. She likes to sit up straight, which was an issue in the old stroller as it was a struggle to keep her buckled in. The BOB seat sits perfectly upright and she is comfortable and content enough to stay buckled in. If you are on the fence, take the plunge. You will be happy with your decision. I was most worried about the weight, the folding mechanism, and how bulky it would be when folded (as these are common BOB review complaints). I found the weight to be a non-issue. It's easy to carry when folded and when you are strolling your child around, it glides like a dream. I personally found the folding mechanism to be very quick and easy, and it fit into the trunk of my Camry with ease unlike my other JS. For smaller trunks, the wheels are easily removes. I did purchase the console storage with tire pump as well, which I love. It fits all my necessities perfectly and is insulated, keeping our drinks cold. Perfect for the on the go Fam! Easy to handle, great to run with and extremely comfy for the little! So glad we got this stroller! I received this as a gift, and am so grateful for the upgraded model! I have used other Bobs before, and knew I wanted one for its versatility and ease of use. However, living in a mountain valley, I need a handbrake for downhill runs. Downhill is just part of your path here, and I have so much more peace of mind with that control. Yes, it looks great, feels great - the cushion on the seat even seems upgraded - but the handbrake is really the wow factor for me. 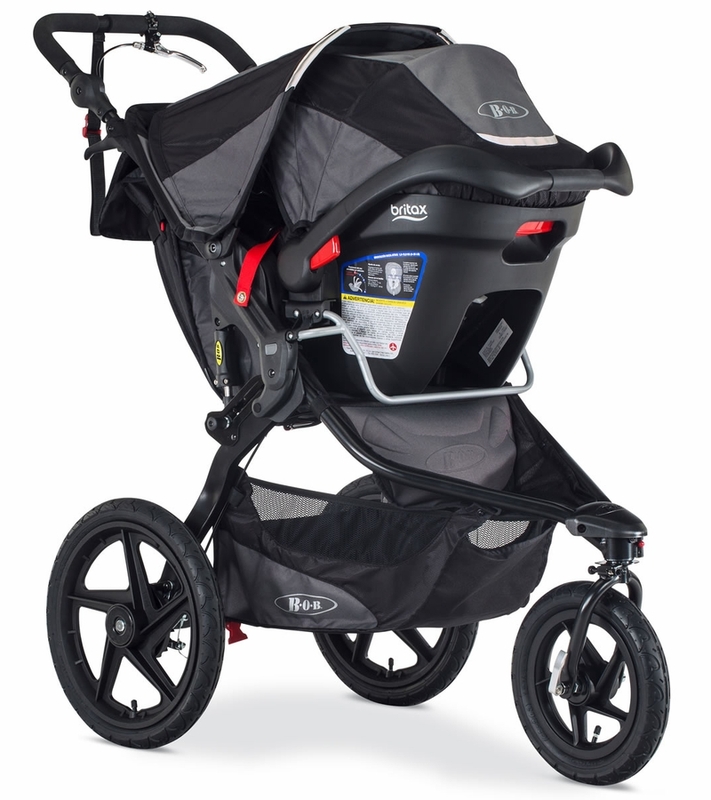 Although I have used BOB strollers in the past (Revolution) and already knew of the durability and functionality of the brand, I now have been using the new 2016 Pro stroller and absolutely love it! 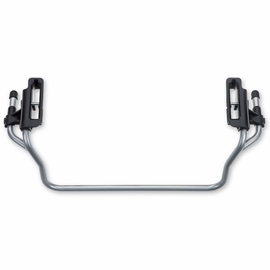 As a tall woman, the adjustable handle bar is key, allowing me to adjust to my comfort level while running or walking. 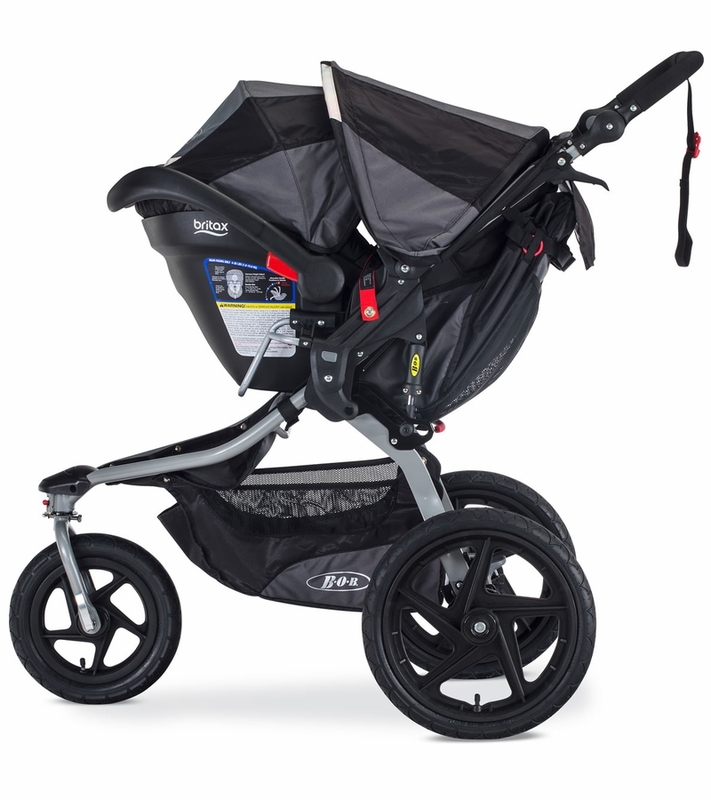 The large wheels allow for a smooth ride for my little one and I am even able to go up and down curbs with ease. I have found the hand brake to be particularly useful when on hills - it gives me an added sense of safety and control, but I am glad it is in addition to the foot brake so I can still ensure the stroller is parked when needed. This model also allows for the front wheel to be easily locked into place which I have found to help keep my run smooth and my handling in control. The added space in the compartment below has also proven particularly useful as I often shed coats or blankets while out and about. Not to mention it comes in handy while at the store! Although this is a hefty stroller, it folds easily and quickly and the wheels pop off and on with one click, so it even fits into my compact car. In full disclosure, I was gifted this stroller by the company - wasn't I lucky! But, this review is 100% based on my personal experience. 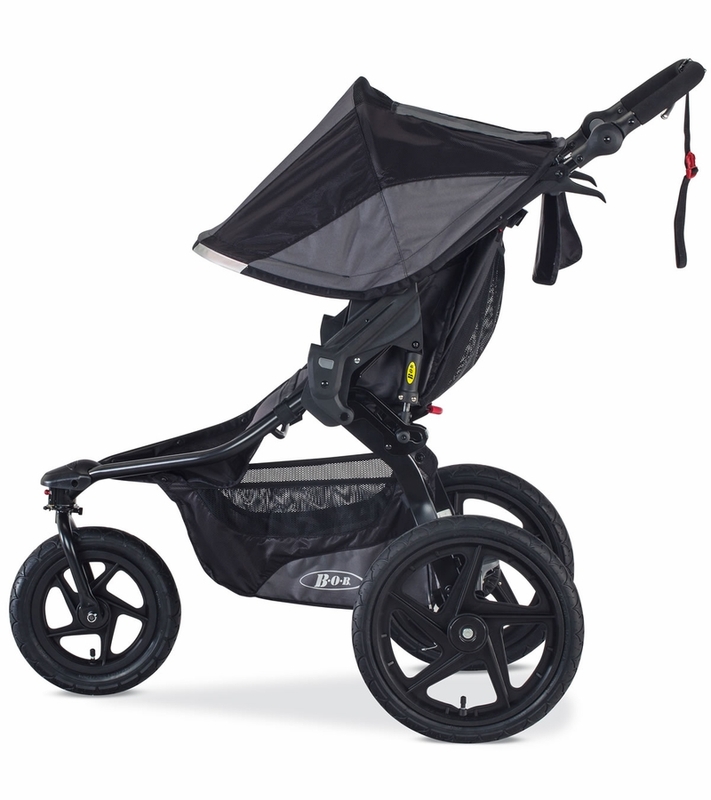 As an avid runner and generally active Mom, I am looking forward to using this stroller for many years to come! I highly recommend this stroller if you are looking for a safe, smooth ride for your little one and a sturdy, easy to maneuver stroller for you! I have finally found my one and only. I have been on a quest to find the one for almost a year. Having gone through so many strollers, I felt like I was crazy. When I first saw a BOB in the store as a potential candidate prior to giving birth to my first, I thought "no way, it's too bulky and unattractive". Naturally I went for the pretty and compact one and started my journey in search of the perfect stroller from there. I have finally made it here and I will probably stick with my trusty BOB for my future kids! The changes they made to the 2016 make a big difference. The more upright position, the one handed seat recliner, the black frame,the larger basket are all great changes that made me want to pull my wallet out for this year's model. The suspension on this thing is absolutely fantastic. The weight and the size (it's not the lightest or smallest) is worth it. The brakes and the adjustable handles are fabulous. 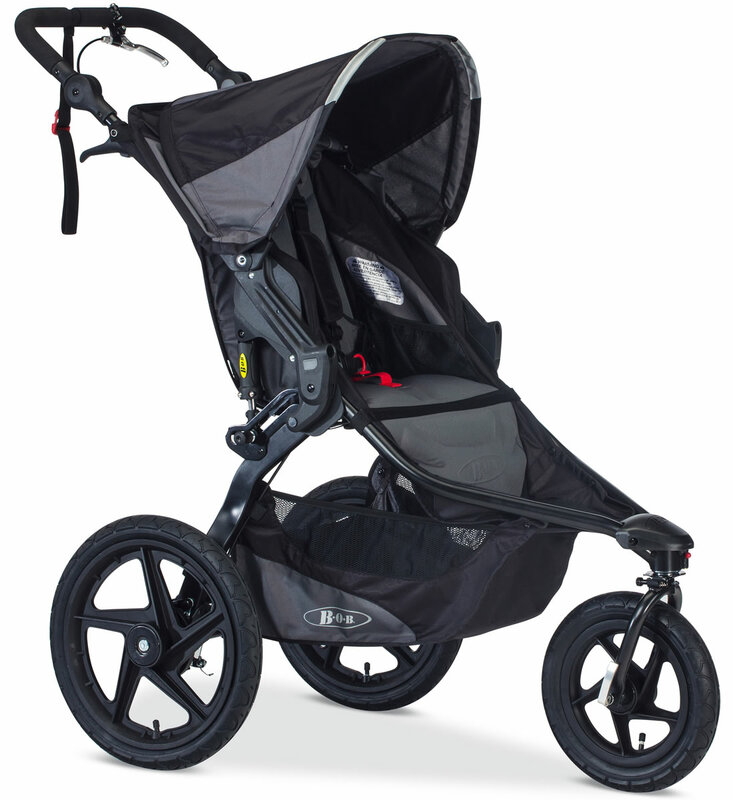 I'm not a super active jogger or anything but this stroller is the best for every occasion. Don't bother looking any further. This is my 4th BOB and by far the easiest to push with a heavier child. My son weighs 50 lbs and I can still run sub 9 minute miles pushing him. Thankful for the extended weight capacity! I am loving this stroller! It was purchased for the sole purpose of use as a jogging stroller and it does not disappoint. Extremely easy to put together upon receipt. Just snap on three weels and you're ready to rock and roll! The ride is super smooth and it handles great! The baby is secure and comfortable - especially, with the great sunshade that nearly covers him entirely when pulled down. It doesn't feel super heavy when pushing despite the weight of the stroller + my 15lb infant. Great purchase! Very happy. What is the weight limit of this stroller? My daughter is tall, what is the height from seat to top of head support?